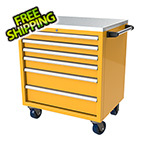 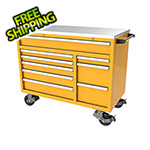 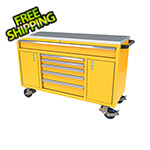 This 48-Inch lightweight aluminum tool box is well equipped with the patented QuikDraw® single-action latch system, a stainless-steel top, heavy-duty locking and shock-absorbing casters, security locks and extreme drawer liners. 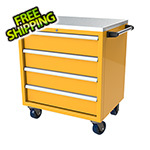 This tool storage unit is lightweight and easy to transport. 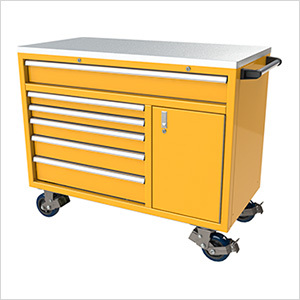 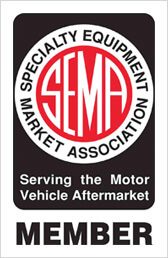 It rolls smoothly for easy tool and part access when on the job or in the shop.